Last week a reader emailed to ask about how to present himself for a ghostwriting project he wanted. The potential client was looking for a ghost to write a book. The problem? 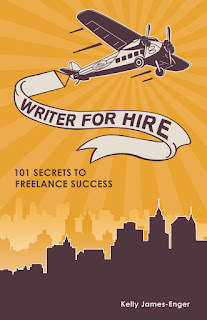 While the reader had read Goodbye Byline, Hello Big Bucks: The Writer's Guide to Making Money Ghostwriting and Coauthoring Books, he was relatively new to ghostwriting. So far, he'd edited one book chapter for a client and was working on his first full-length book ghosting gig and wasn't sure how to make his credentials sound a bit more impressive than they were. My advice? "Dance with who brung you," as I like to say. In other words, make the most of your situation, whatever it is. "Re: your LOI, you probably know what I'm going to say—yes, it's better to be honest about your experience (or lack of it), but make sure you play up your relevant experience. So if I were you, I might say something like "I'm currently editing/ghostwriting a book and working on a second one as well, and am comfortable taking on a project of this length" (or something like that). I would not say something like, "Although I've only written one book…" or "Although I'm new to ghostwriting books…" or "Although as of yet, I've never ghostwritten a complete book..."
Get the idea? You want to be honest about your experience but make sure you also position yourself in the best light possible in front of your possible client." I have to say this is great and sometimes overlooked advice. I'm always amazed at how writers undersell themselves in queries and LOIs. I've seen writers using language like "Although I've never been published before..." or "I admit that I lack experience..." or even, "I hope that you'll take a chance on an unpublished writer like me." Yikes! Honesty is great, but don't give your potential client an easy reason to reject you. You may not have experience writing about a particular subject, or working for this kind of client, or even handling this type of project. Don't lie and say you have, but don't come right out and admit it either! Play up what you do have, and what you bring to the table as a writer. Confidence is essential to your success as a freelancer, so make sure your pitches and LOI reflect are self-assured, not apologetic. 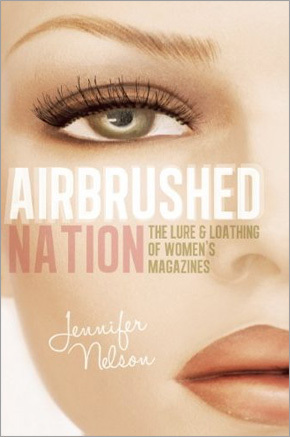 **Readers, what about you? How do you go after a gig you want when you lack experience? I'd love to hear your experiences! 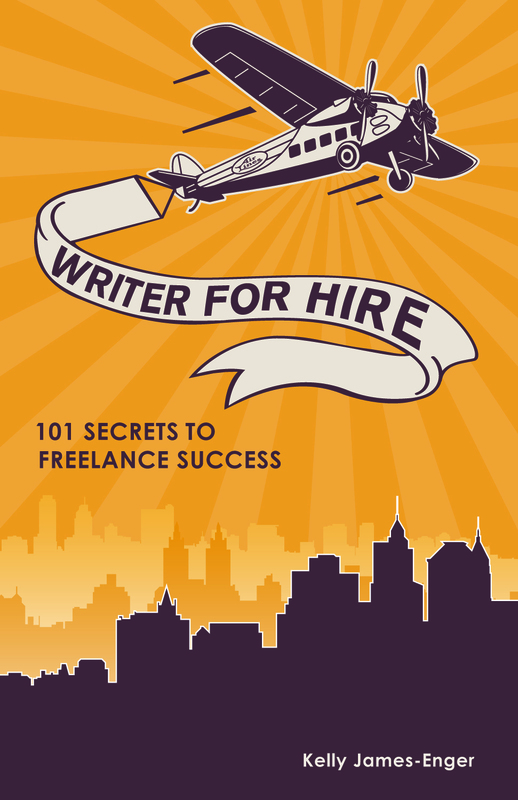 And in the meantime, for more freelancing advice, check out my latest book, Writer for Hire: 101 Secrets to Freelance Success. Choose your own path. What works for another writer won't work for you, and vice versa. Use your experience (even if it's not writing-related) and knowledge to get assignments. Educate yourself about what you can expect to be paid. Market yourself all the time. Especially when you're new to the business. Write about the same subjects more than once. Think of your client's needs instead of your own. Follow up on every pitch and LOI. Improve your chances of pitching success. Use templates for your freelance biz.